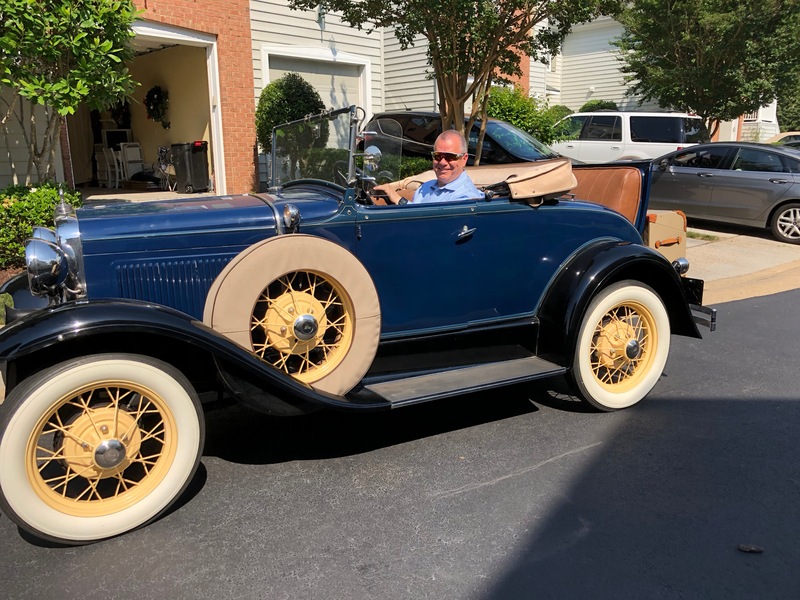 It’s always nice to see family – it’s especially nice when said family has a gorgeous old Model A that they let me drive! 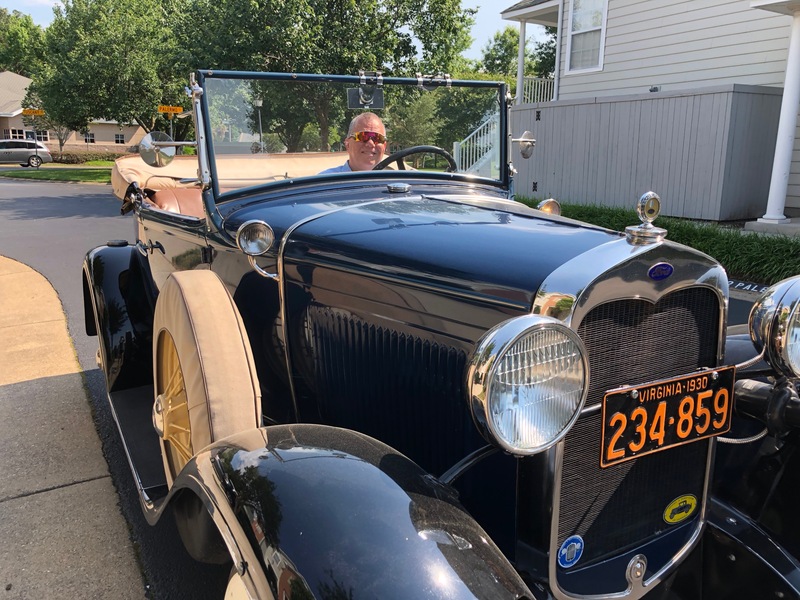 My dad had a 1929 Model A – this is (I think) a 1931 Deluxe Model A. The long-suffering-sister-in-law was kind enough to let me take it out for a while with her and she didn’t have a nervous breakdown or raise her voice or nothing! Driving the Model A requires a delicate touch, even for those who are used to driving a stick shift. After doing my best to take 20,000 miles off the life of the transmission, I was catching on much better at the end. It was fun!